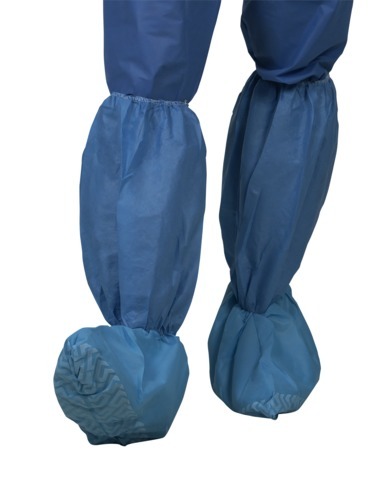 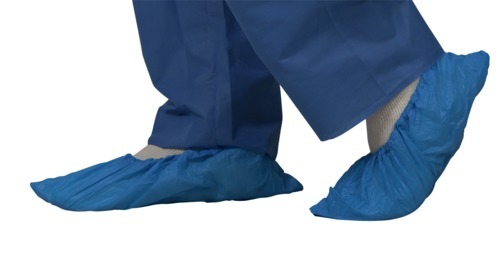 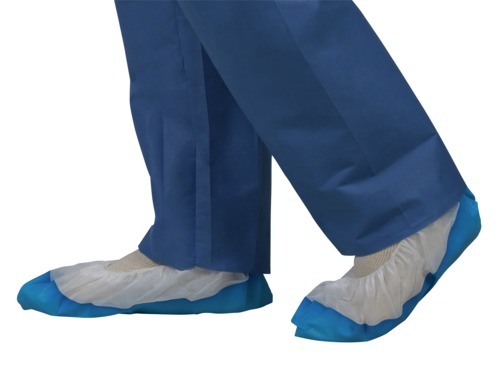 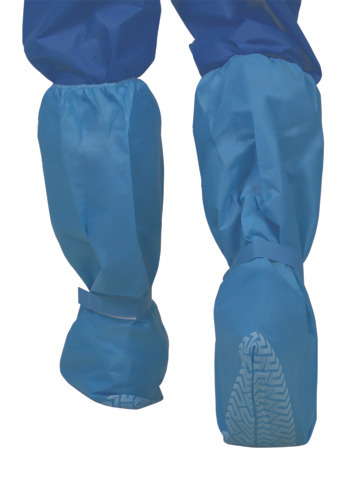 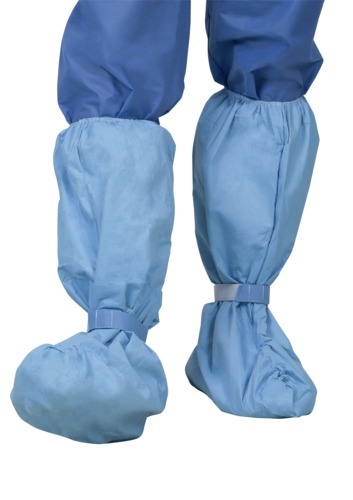 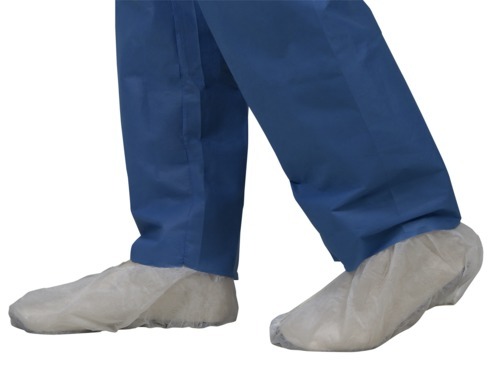 Medline’s protective apparel includes disposable and reusable medical staff footwear designed to provide overall protection for the staff. 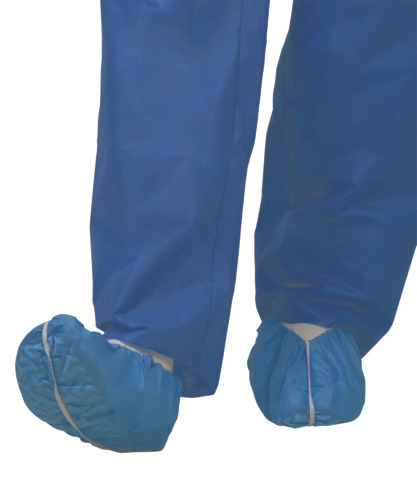 Manufactured from polyethylene or polypropylene, Medline medical footwear gives you the comfort and protection you need. 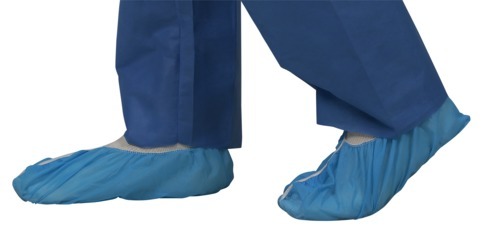 Choose the best option based on safety, comfort and price.